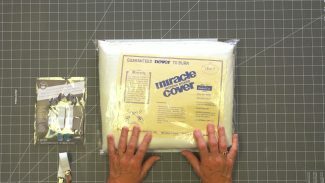 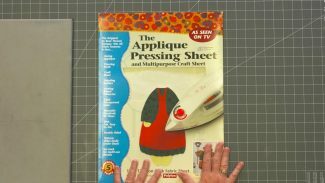 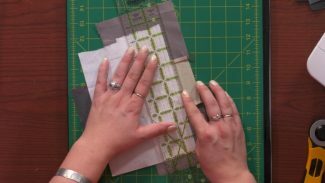 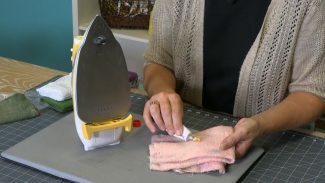 The quilting videos listed here are our absolute favorite tips and techniques that every quilter should have in her arsenal. 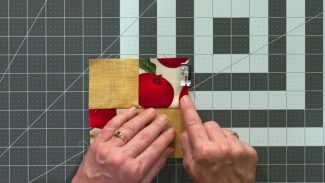 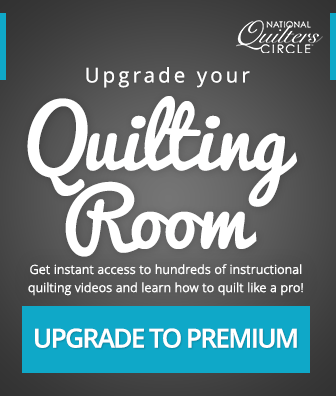 Follow along with expert instructors as they demonstrate essential quilting skills, tricky techniques, and clever tips. 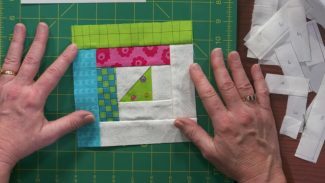 Foundation paper piecing is a great way to be able to accurately piece quilt blocks that are made up of many small pieces. 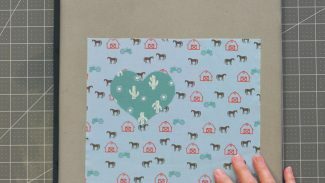 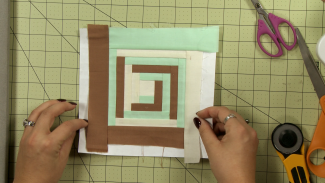 Ashley Hough shows you how to create a small version of a basic log cabin block using a foundation paper piecing method. 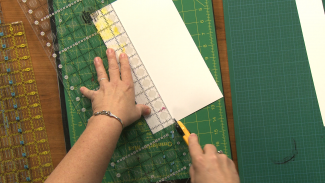 Template When foundation paper piecing you will need a foundation.